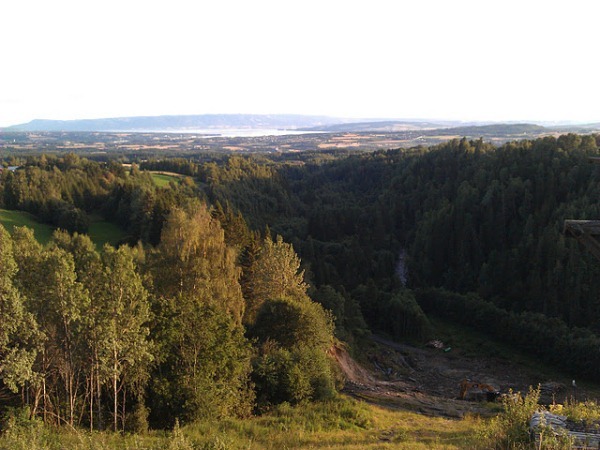 The first competition at Vang near Hamar was already held in 1902 on the former Skjesetbakken. 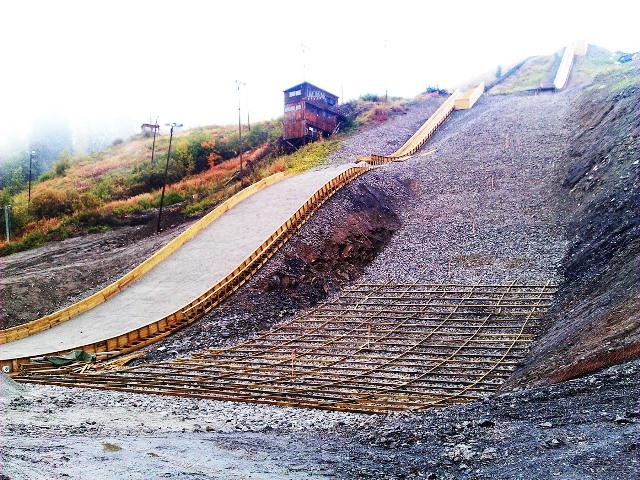 A modern 70 m ski jumping hill was built at Lierberget in 1968, then hosting NM in 1973 and 1977. 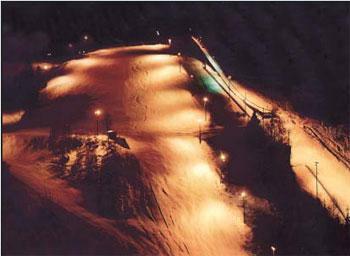 Further more there was a Norwegian hills tournament in 1970's with competitions on Lierberget, in Rena, Raufoss and Lillehammer. 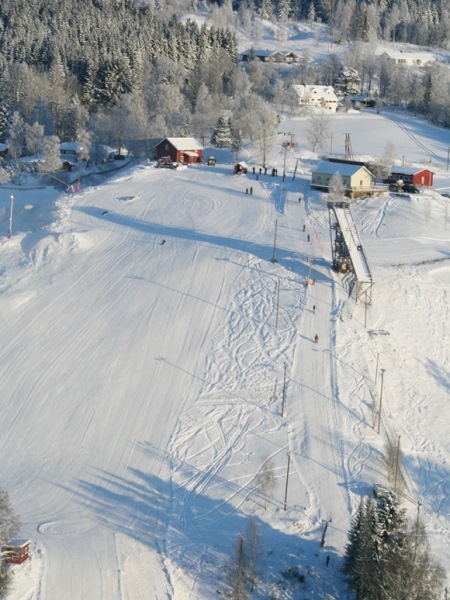 For the Norwegian championships in 1986 the facility was converted and the team event of NM 1988 was held there as well. 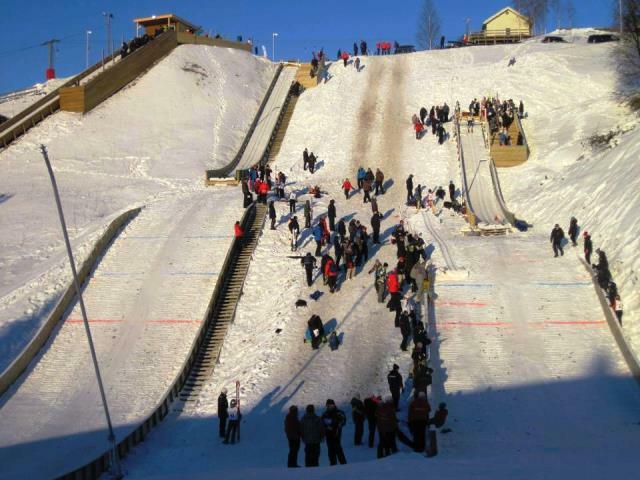 Finally the biggest ski jumping event at Hamar took place in 1989 with Junior World Championships. 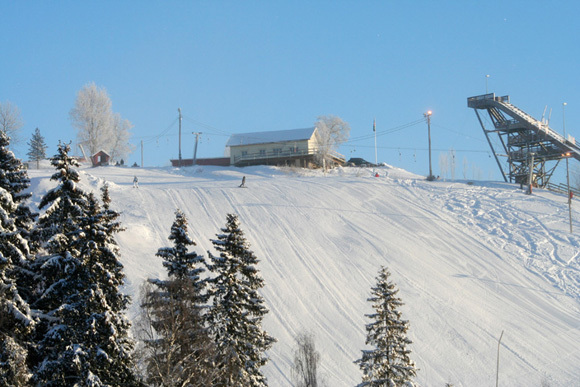 Norway's Kent Johanssen won the title in ski jumping and Austria the team competition. 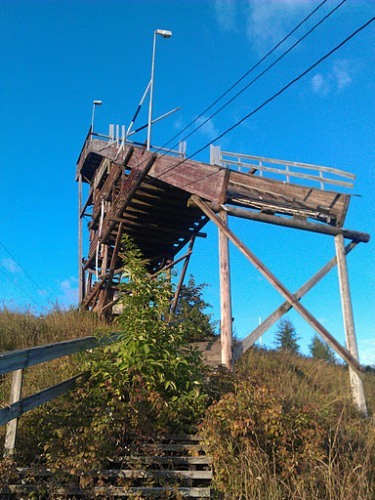 The last conversion of both Lierbergetbakken took place in 1995, but in 2004 the inrun tower was partially removed and the hills were finally shut down. 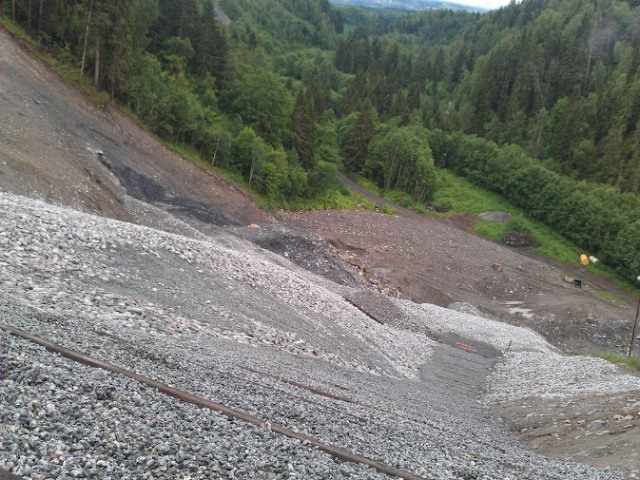 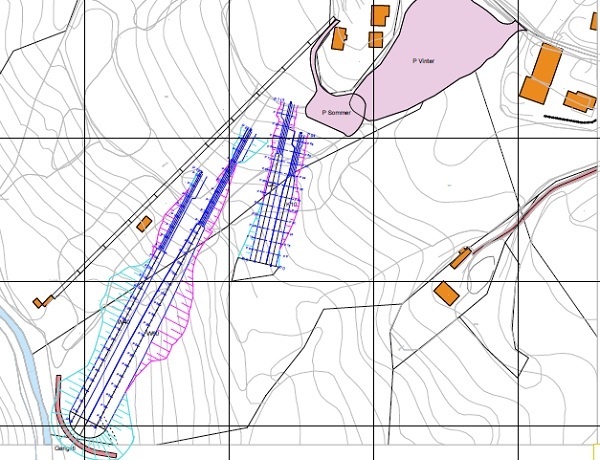 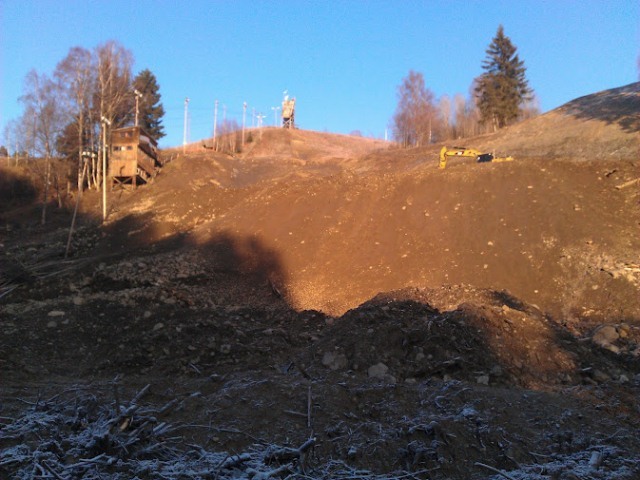 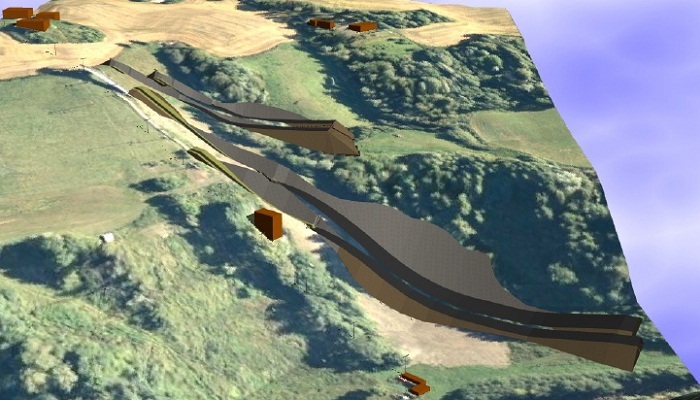 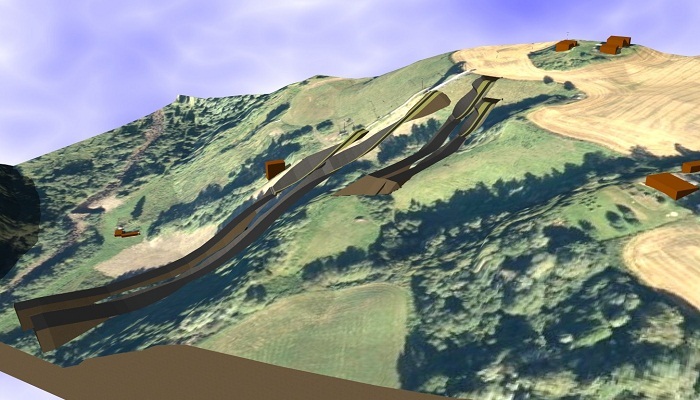 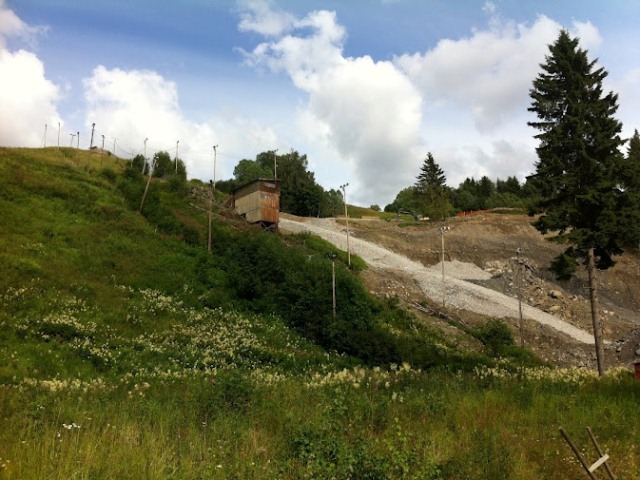 The planning for the 15m crownes (1.9m Euro) expensive new-construction of "Lierberget Aktivitetspark" at the site of the former ski jumps has started in 2009. 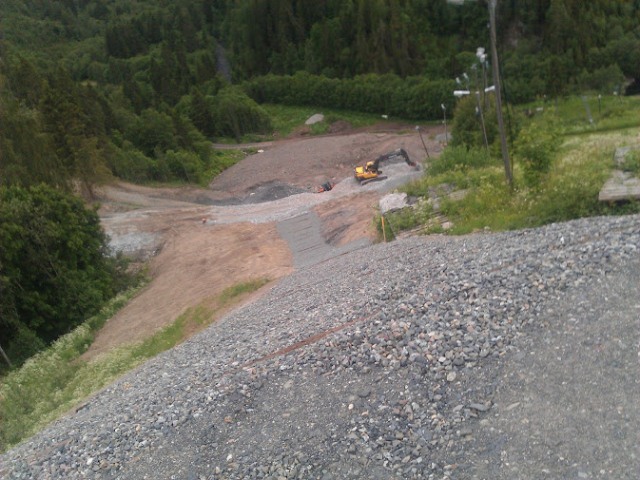 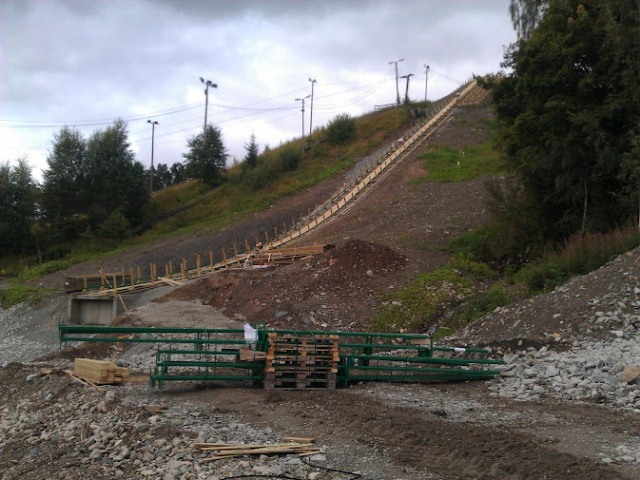 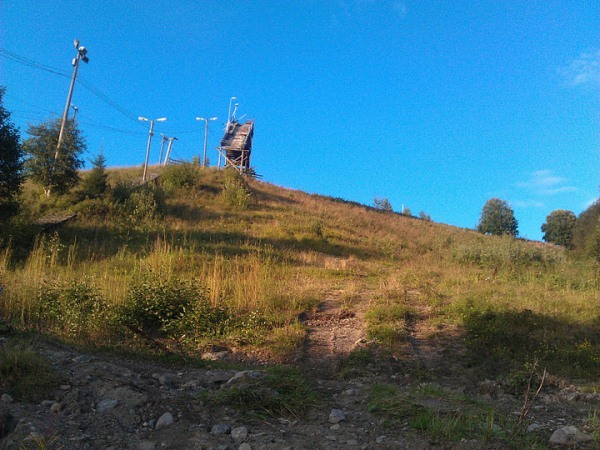 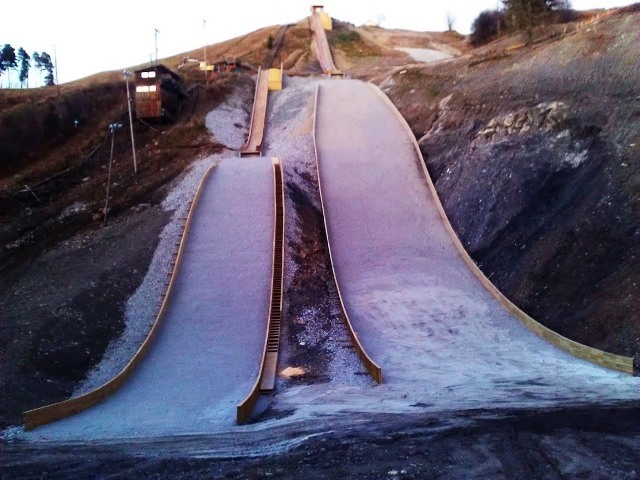 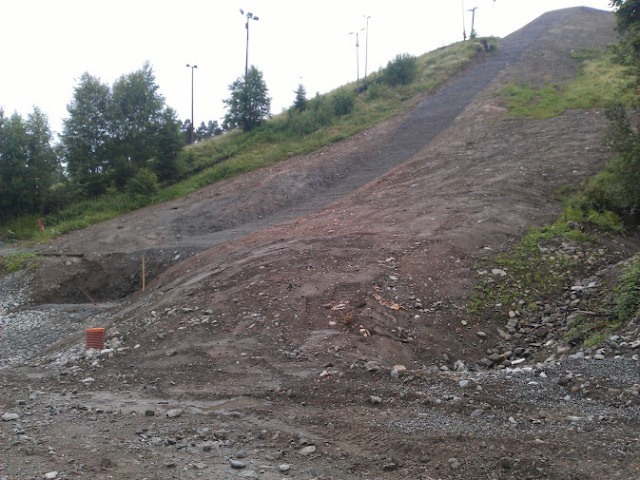 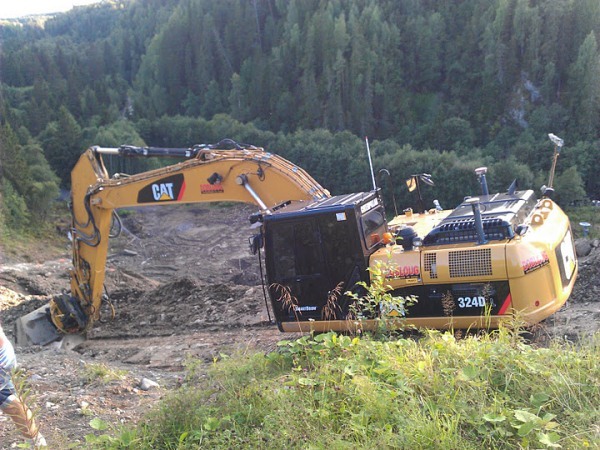 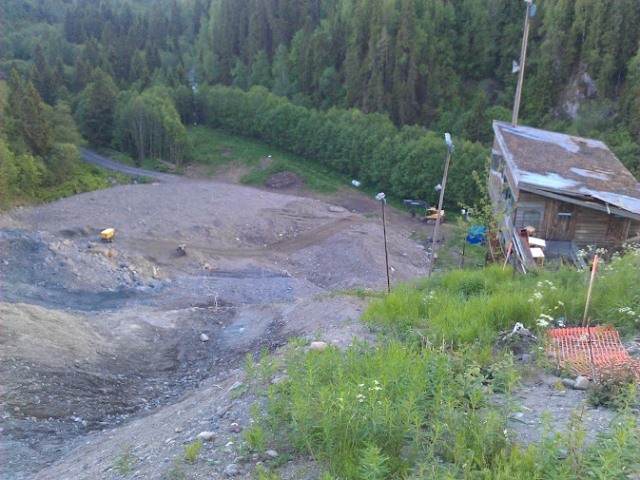 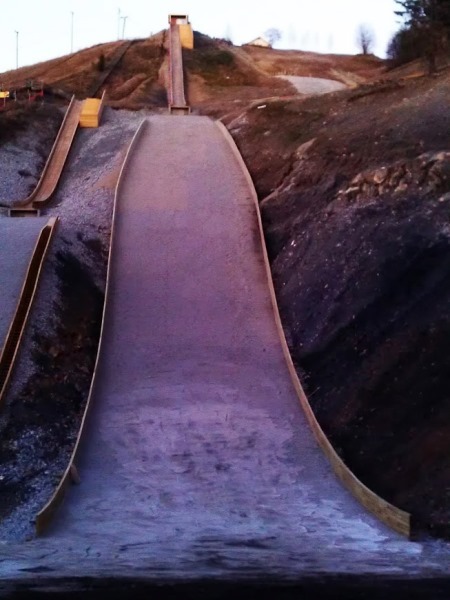 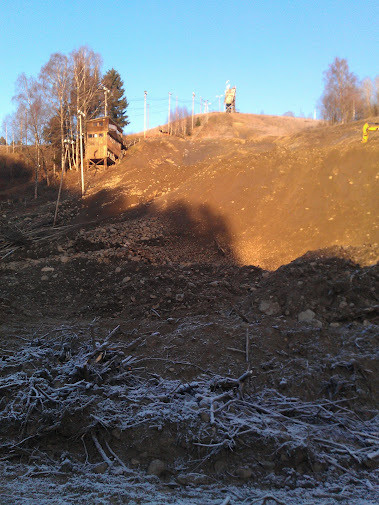 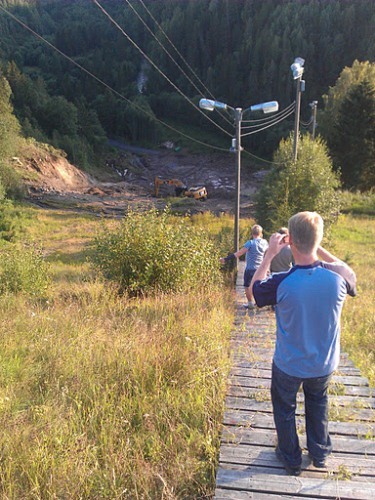 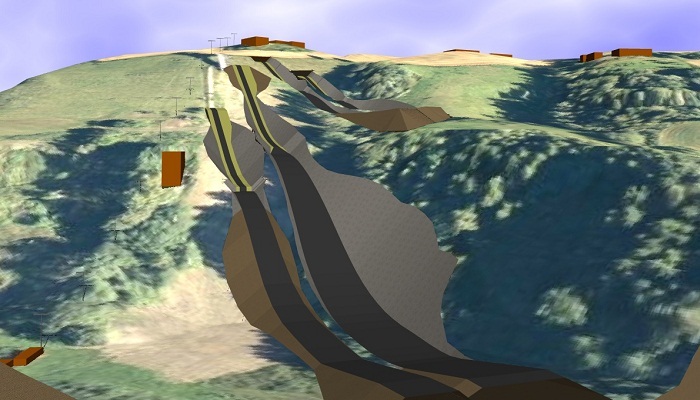 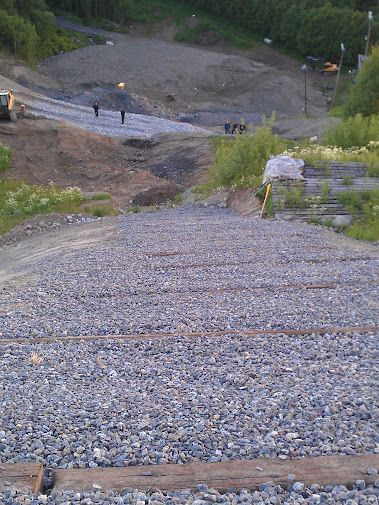 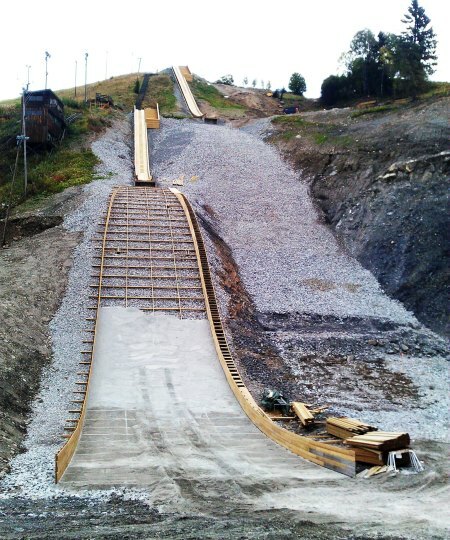 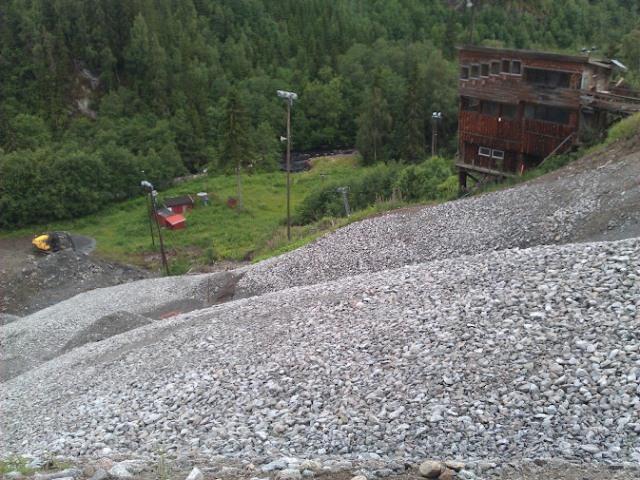 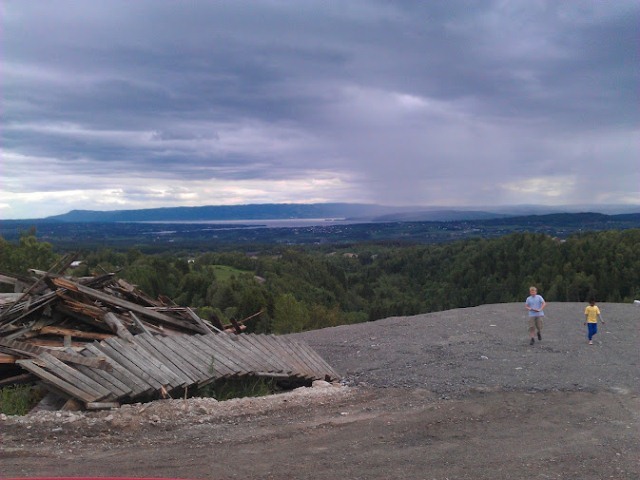 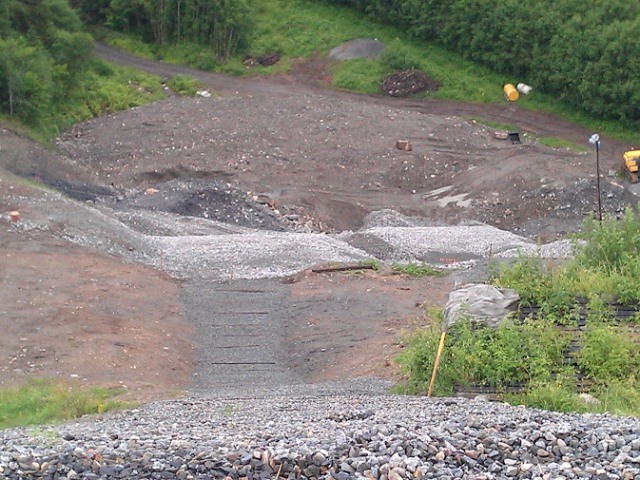 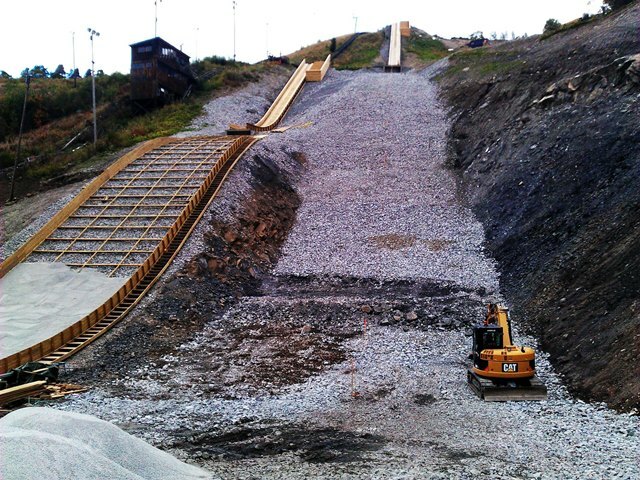 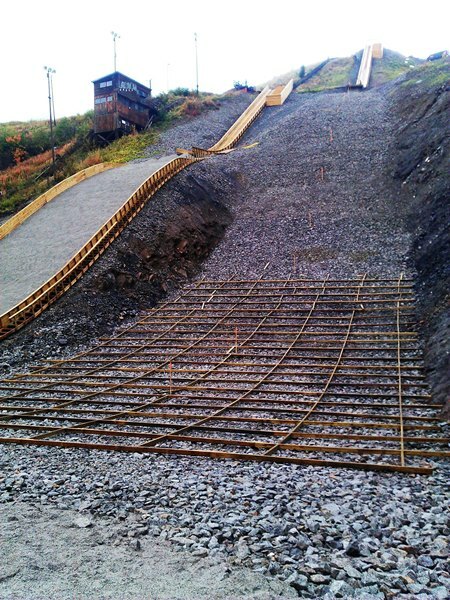 Works began in August 2011 and by end of 2013 four plastic covered ski jumping hills K60, K40, K25 and K15 with lift and artificial snow machines were developed in cooperation of the ski clubs Veldre Ski, Vang SF, Nordbygda/Løten Ski und Furnes SF. 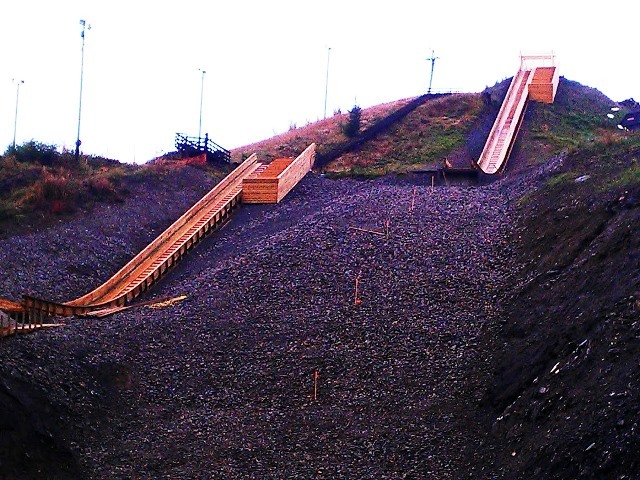 In Hamar, Norway, the completely reconstructed "Lierberget Hoppsenter" with four junior hills K70, K40, K25 and K15 is going to be inaugurated on December 29.